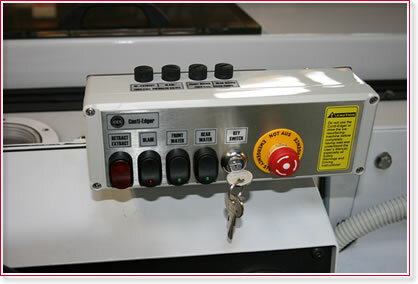 The Cutting-System of the Conti-Ice Edger corresponds to the same proven principle as that of the resurfacing-machines. Forward movement of the resurfacer enables the one-piece-blade the smoothest, cleanest cut possible. The Conti-Ice Edger sets new standards for the edging along the boards. 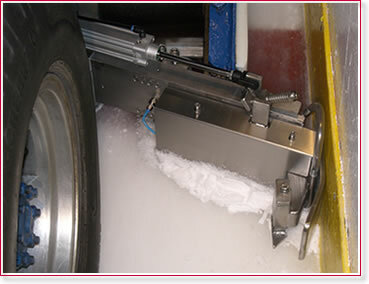 Perfect results, continuously during every ice-resurfacing process and comfortable & easy operation, directly from the drivers seat are two major advantages for its use.